The Sitecore community has been great from the start and it’s my pleasure to announce you the new Sitecore Community poster! 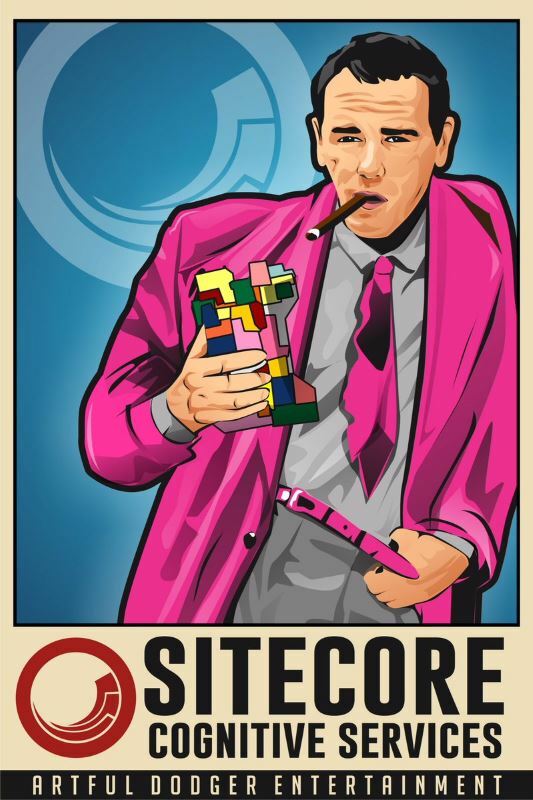 After Mark Stiles came with the idea of creating a Sitecore poster 2 years ago now, the Sitecore community has shown that the trend, set by Mark, was followed up. 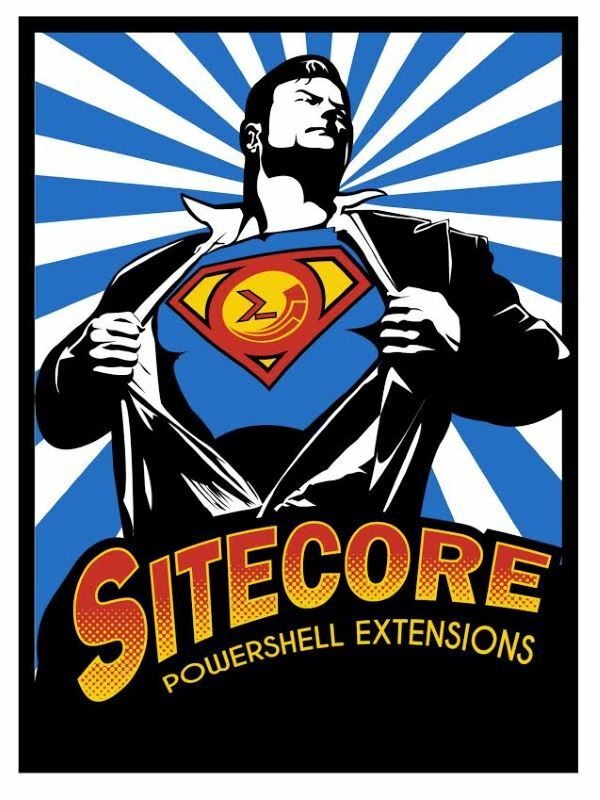 Adam Najmanowicz and Michael West, core developers of the Sitecore Powershell Extensions module, came up with the second Sitecore community poster. A series of community posters was born. 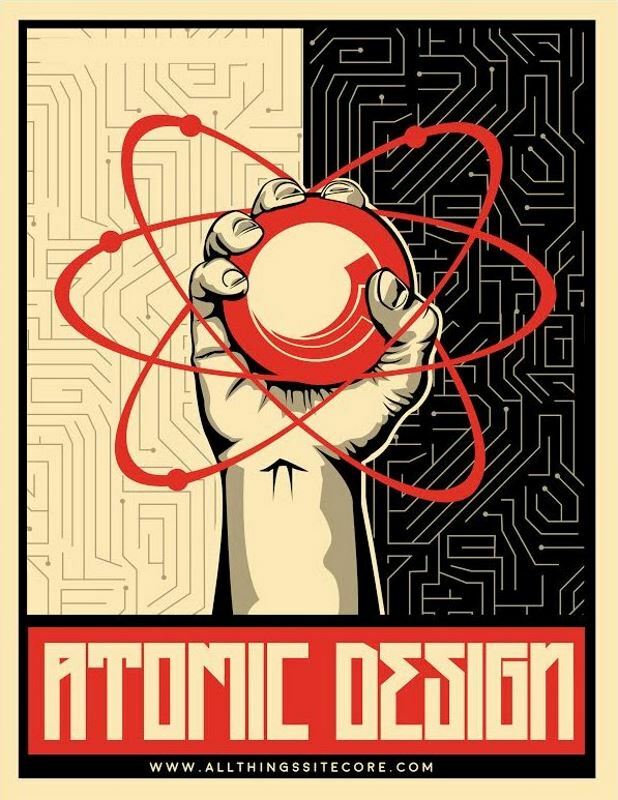 At SUGCON Europe 2016, Tim Braga gave a session on Atomic Design and came out with a new Sitecore community poster on Atomic Design. 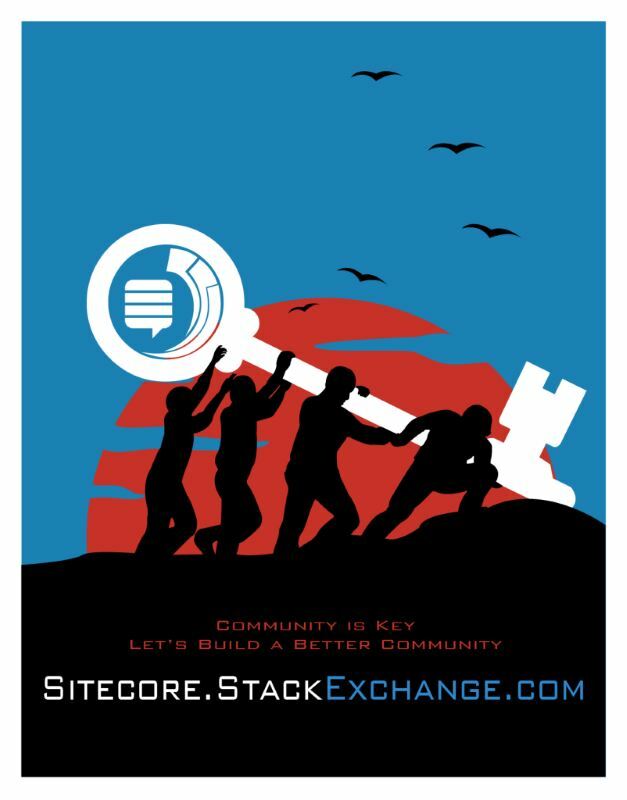 After the Sitecore StackExchange site was setup, a bunch of people such as Akshay Sura, Kamruz Jaman and Mark Cassidy came up with a new Community is Key poster. Since I loved all the previous posters and wanted to do my share a new poster idea came up…. While the ‘Sitecore Hard’ poster was already printed, Mark Stiles came up with yet another poster: Sitecore Cognitive Services, a poster to support his session at SUGCON Europe 2017. So that makes 6 Sitecore community posters now, which is a fantastic. community driven, number. 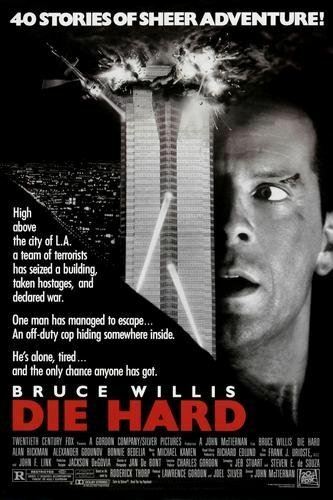 For those of you who don’t know the story, but the name “Kayee”, as my company is called, is derived from the 1988 classic action adventure “Die Hard”, where John McClane (played by Bruce Willis), officer of the NYPD, tries to save his wife Holly Gennaro and several others that were taken hostage by German terrorist Hans Gruber during a Christmas party at the Nakatomi Plaza in Los Angeles and John McClane says the famous words: Yippie-Kayee. It’s absolutely one of my favorite action movies of all time. So when thinking about the new poster, it had to show my brand as well as where I got the name from. 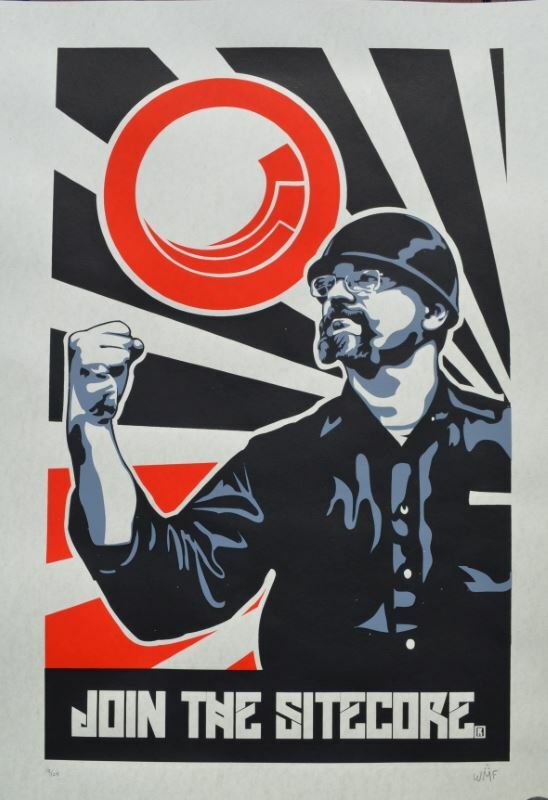 Besides that it should align with the previous Sitecore community posters, the new poster also should pay homage to the previous poster creators who started this all and the most famous Sitecore community members and be minimalistic as well. The idea came to life with the help of designer Jeroen Smits, and he created something way better than I always had in mind. Like I said before, the Sitecore community is a great open community where we’re constantly helping each-other through the Sitecore Slack channel or through the Sitecore Stack Exchange. This one is for you! 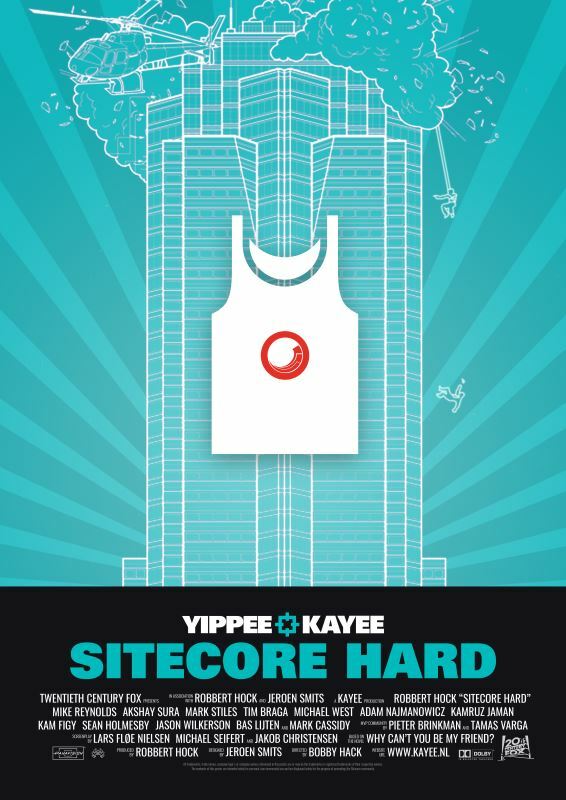 At SUGCON Europe 2017 I will bring a limited number of “Sitecore Hard” posters. Since there will be over 400 Sitecorians attending the conference, I unfortunately need to be very picky is handing out a poster. If you think you should have one, based upon our common history, our friendship, approach me and I can see if you should get one. I sure hope you all like it and looking forward seeing you at SUGCON Europe 2017 on May 18th-May 19th in Amsterdam, The Netherlands!